Vopec Pharmaceuticals (pvt) ltd is ISO 9001:2015 certified and GMP compliant plant manufacturing Ayurvedic/Ayurveda , Siddha Products including nutraceuticals offers Contract manufacturing facilities. 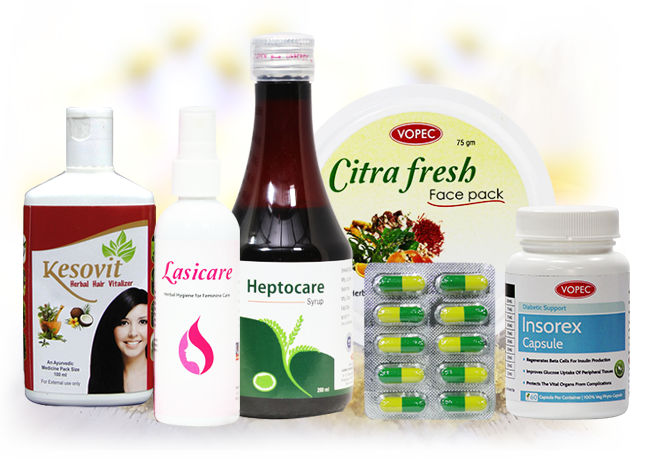 Vopec, expertise to manufacture herbal products for the past 10 yrs with world class quality and tested in our own laboratory counterchecked in other laboratory to validate our testing and sold to domestic market and also exported to other countries. We collaborate with other well-known Universities for R&D work to develop new products. Our Quality Control and Quality Assurance department works independently, guaranteed the products before releasing to market. We own vast spare capacity to cater the need of the manufacturer who could concentrate on their own marketing aspects without worrying about product manufacturing.